Apple officially unveiled iOS 10 and macOS Sierra during its WWDC keynote yesterday, but you don’t have to wait until the fall to get the new wallpapers. 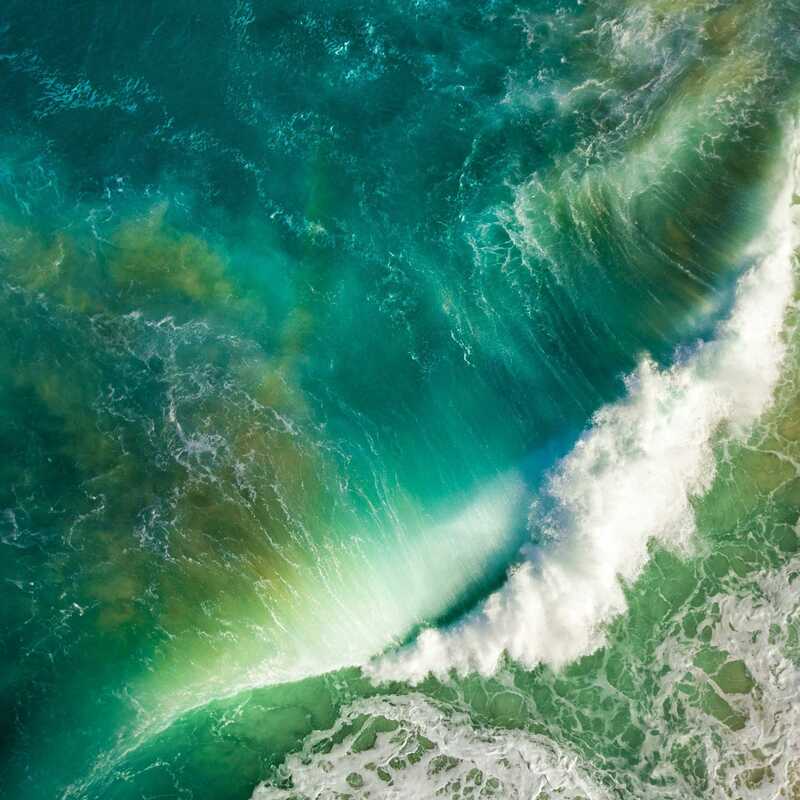 Apple always brings a new default wallpaper to its new versions of iOS and macOS, and it’s something that many users look forward to besides the new features. 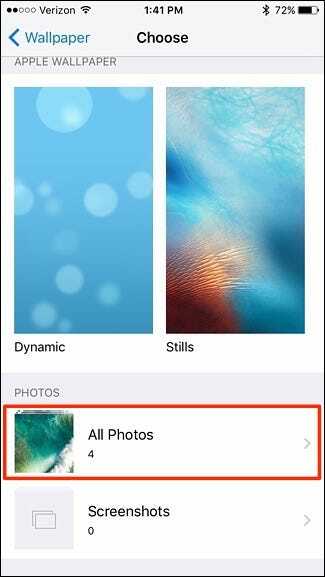 While the wallpapers generally aren’t available until the new versions of iOS and macOS are released, they can usually be found by other means for anyone who wants them. 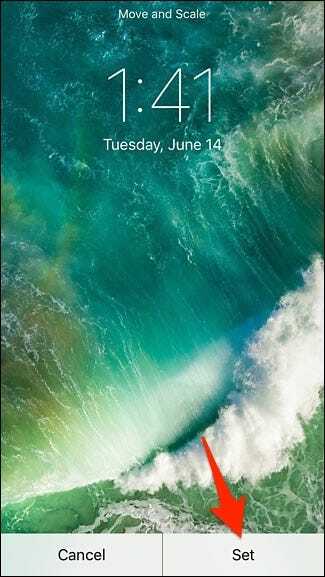 This iOS 10 wallpaper will work on all iOS devices except for the 12.9″ iPad Pro. If you have any other iPad or an iPhone, you can download the appropriate wallpaper below. 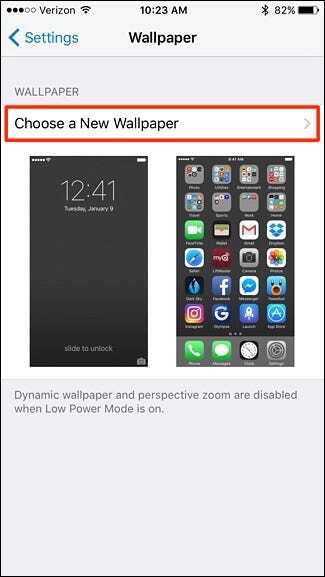 To change the wallpaper on your iPhone or iPad, you’ll first need to move it from your computer to your iOS device. After that, start by tapping on the Settings app. Scroll down and tap on “Wallpaper”. Select “Choose a New Wallpaper”. Toward the bottom, tap on “All Photos”. Select a photo that you want to use as your wallpaper. Tap “Set” down at the bottom. When the pop-up appears, you can choose which screen you want the wallpaper to be on. Once you choose, the new wallpaper will officially be activated. 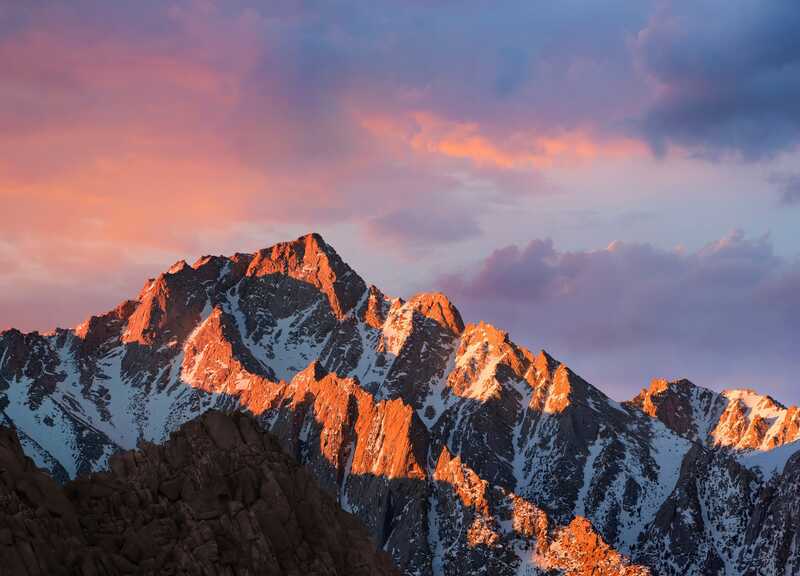 The wallpaper for the new version of macOS can be found on Apple’s website, although it’s a bit hidden and slightly out of the public’s view. This high-resolution version is big enough that it will even work on the newer 5K iMacs. You can download the wallpaper here from us directly. 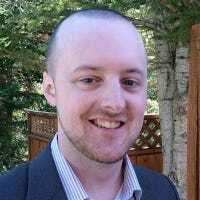 It’s the 5K version, but it will automatically adapt to whatever resolution you have set up on your own Mac computer. 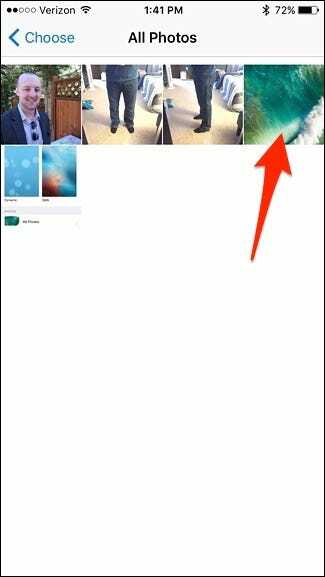 To change the wallpaper on your Mac, start by moving the downloaded wallpaper image into the “Pictures” folder, which can be found by clicking on your home folder that has your name. 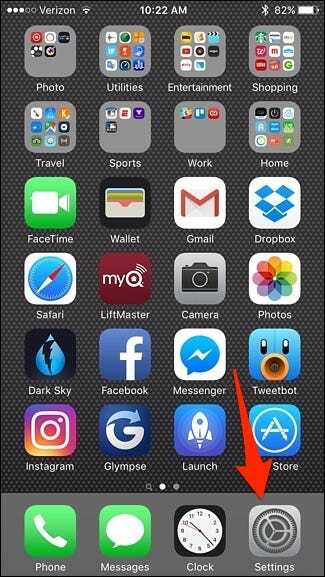 Next, open up System Preferences, which is likely already in your Dock, but if not, it can be found in the “Applications” folder. From there, click on “Desktop & Screensaver”. In the sidebar on the left-hand size, click on “Folders”. The new wallpaper will appear in the window to the right. Go ahead and click on it. 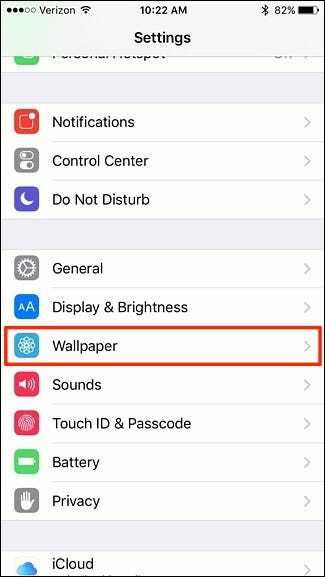 When you do this, your wallpaper will automatically change. 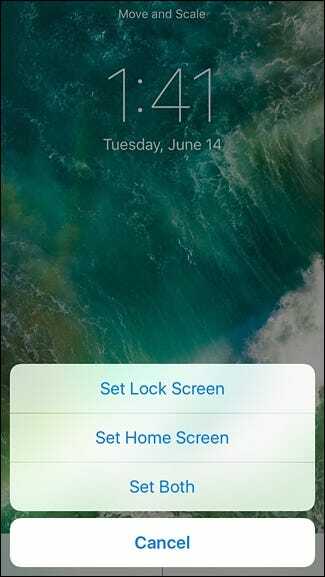 Depending on the aspect ratio of your display, you may want to adjust how the wallpaper is laid out by clicking on the drop-down menu above the wallpaper thumbnail and messing with the various layouts until the wallpaper looks good on your screen. 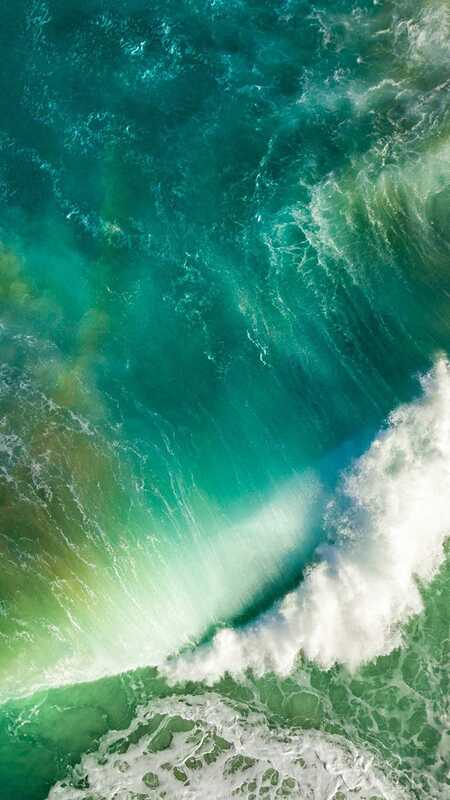 After that, you can exit out of System Preferences and enjoy your new wallpaper!